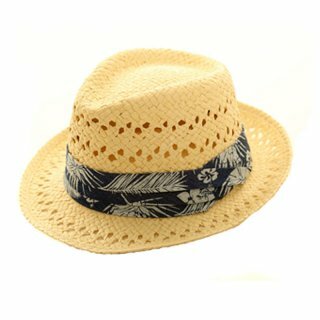 Everything a retailer needs for the summer season. 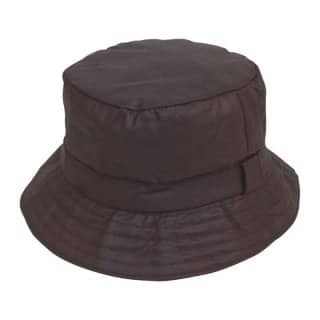 Here you will find rain hats available for bulk purchase. 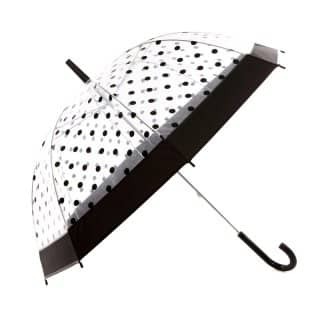 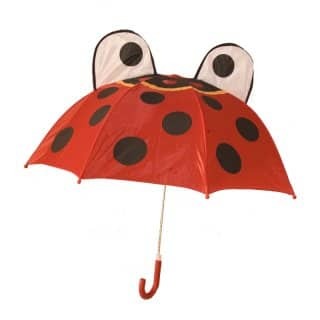 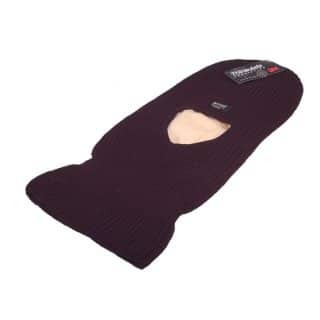 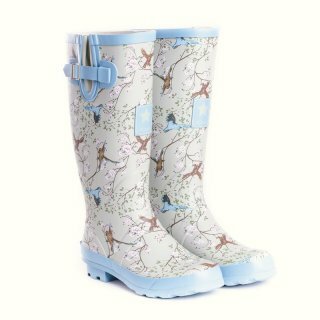 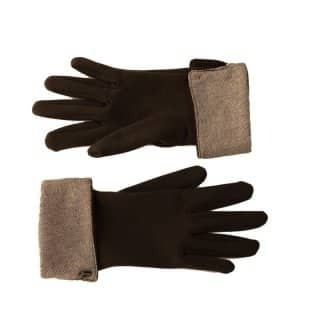 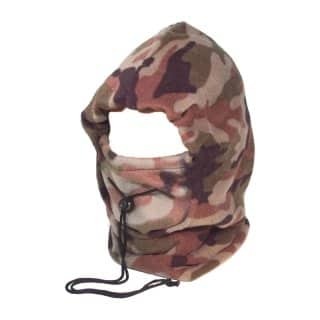 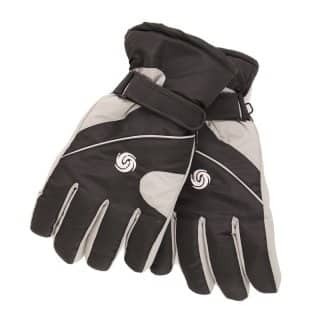 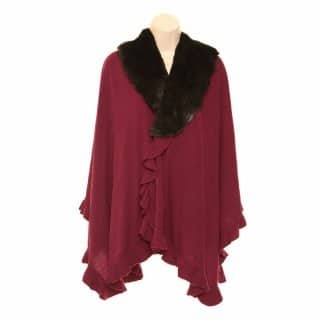 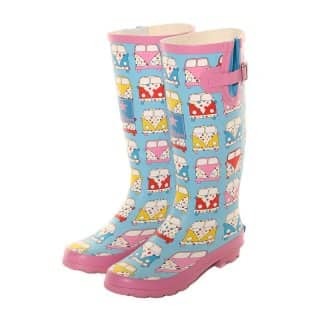 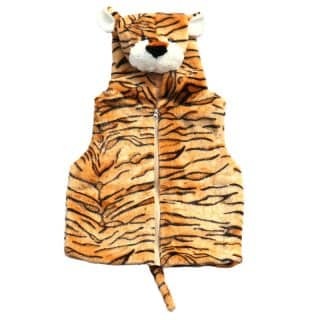 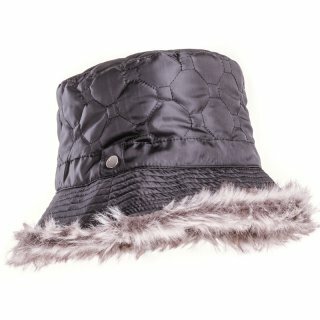 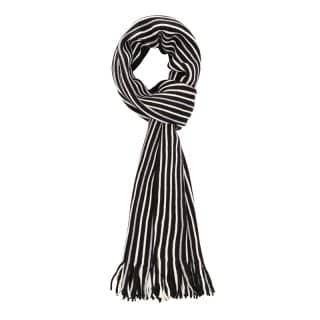 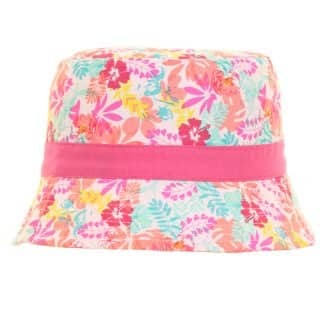 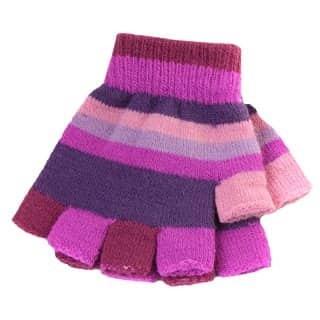 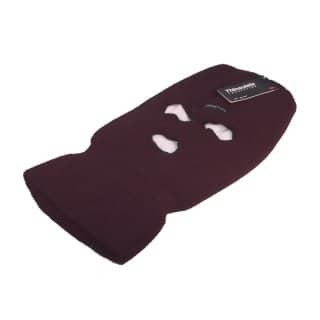 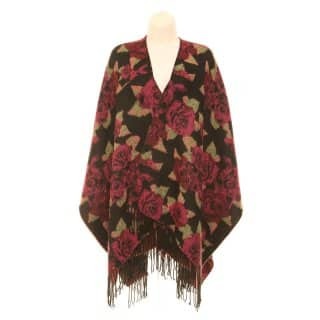 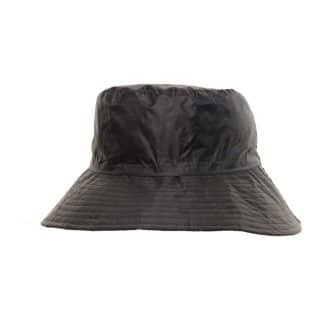 This category features our wholesale rainwear from our summer collection. 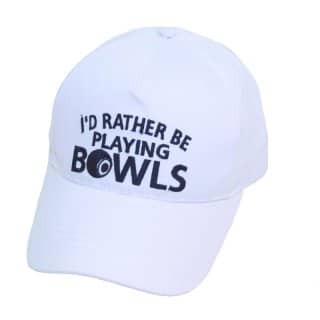 Want to place an order? 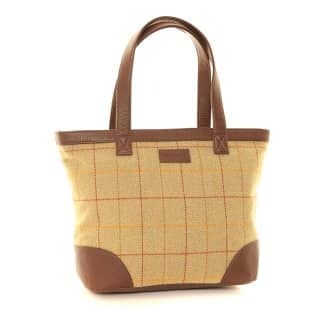 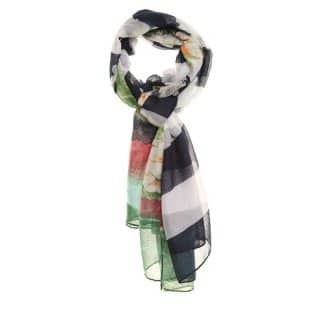 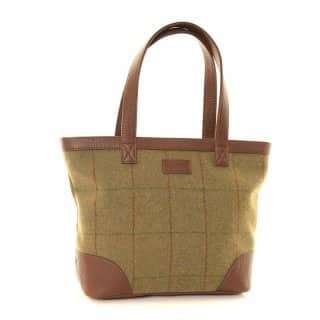 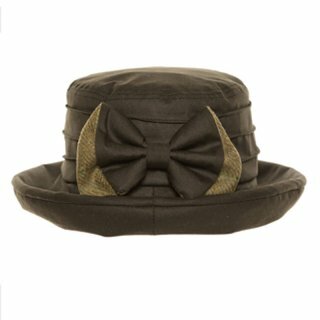 Login and register to view pricing and add items to your basket. 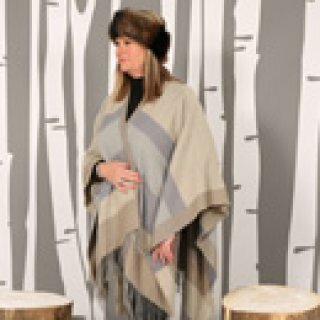 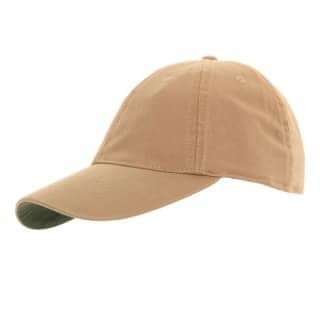 10% settlement discount will be applied at checkout. 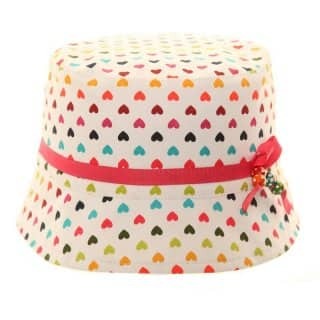 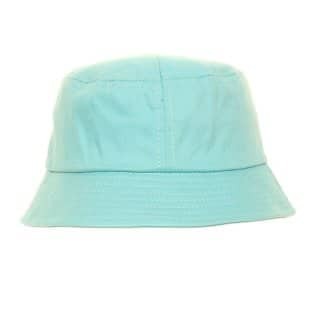 Wholesale rain hats from our summer collection. 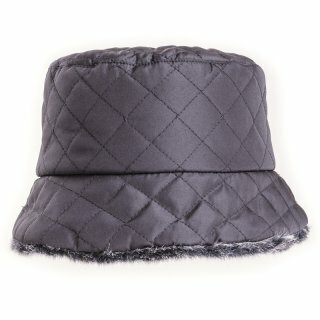 Bulk rain hats from UK's leading rainwear supplier. 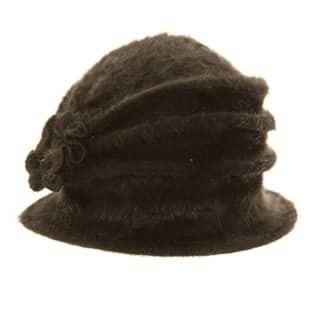 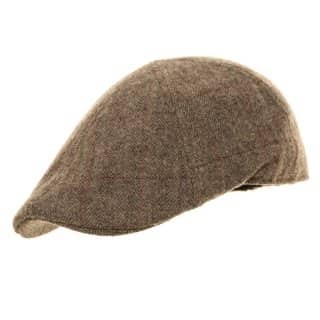 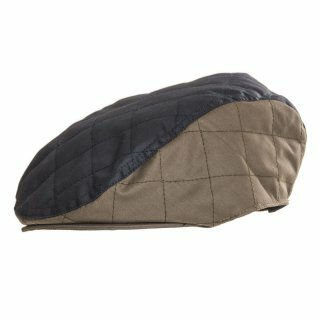 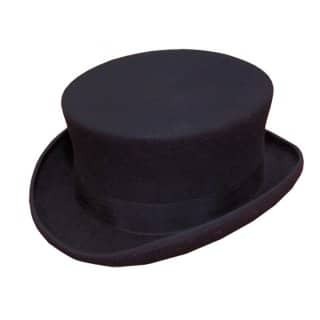 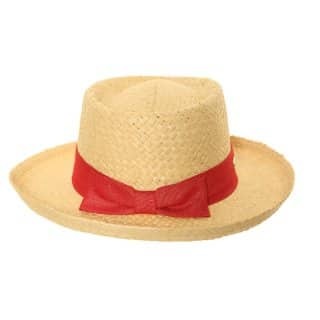 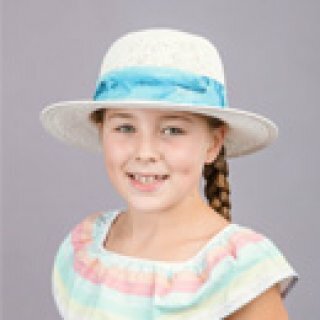 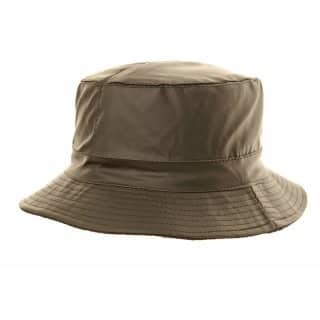 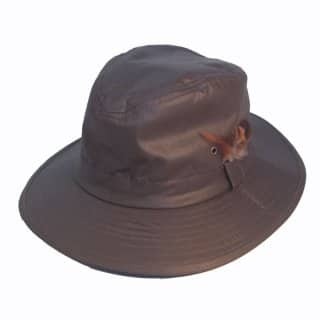 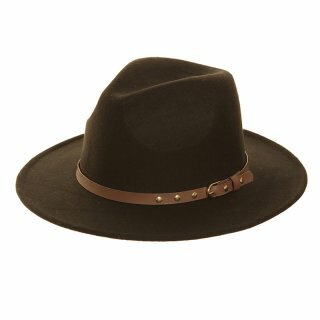 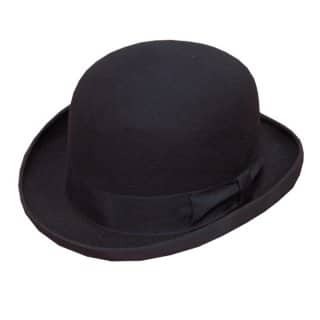 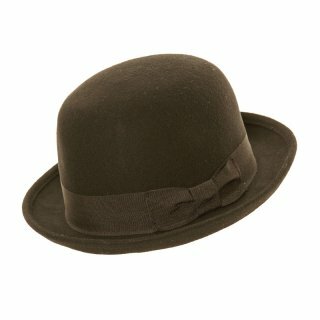 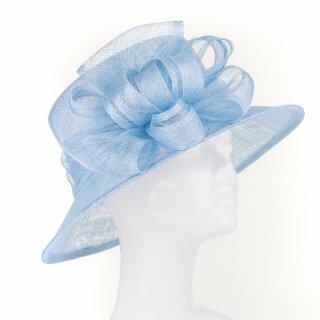 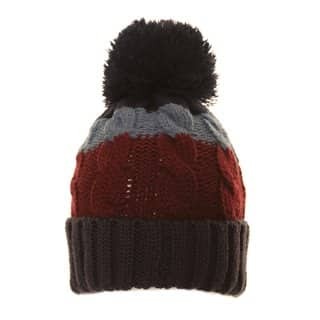 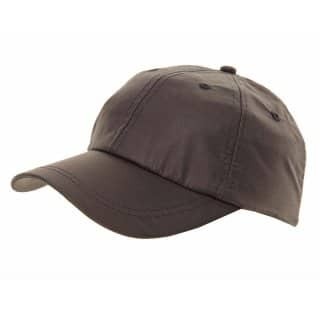 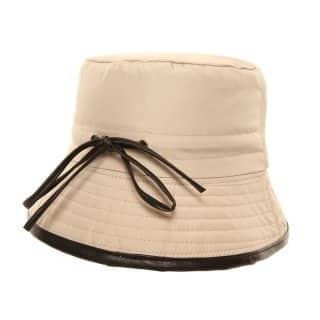 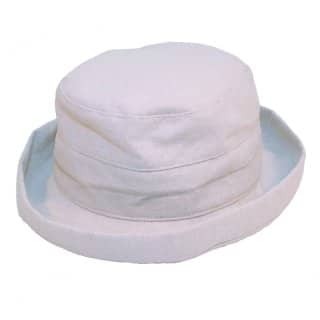 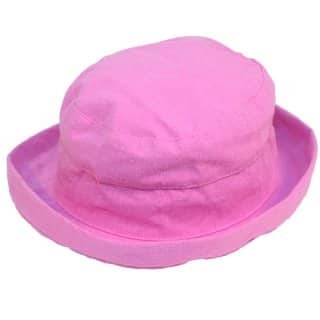 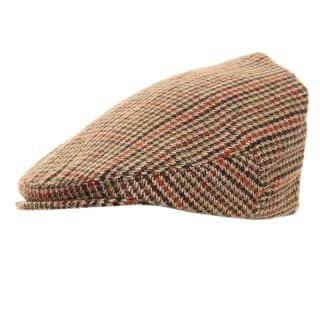 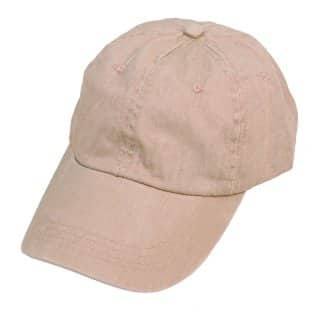 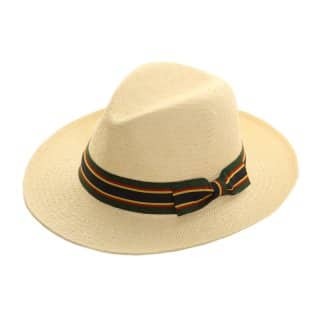 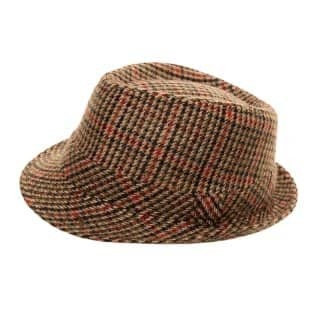 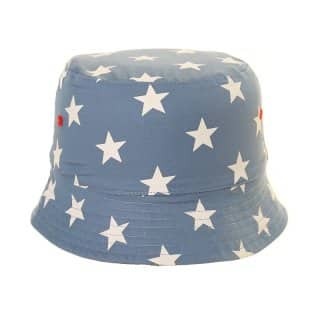 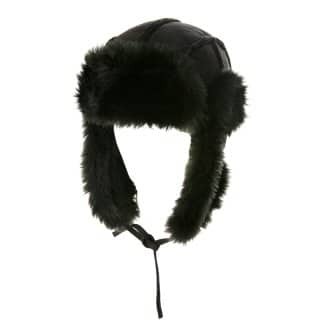 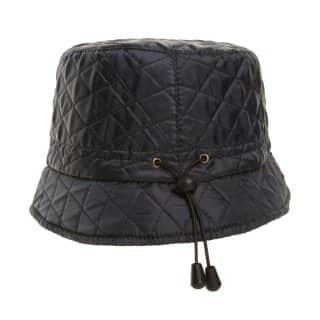 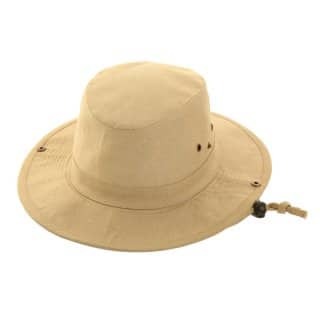 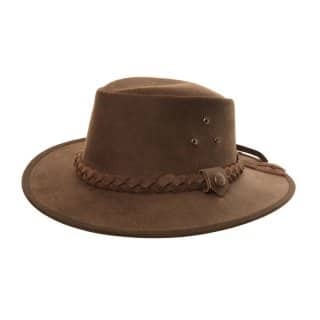 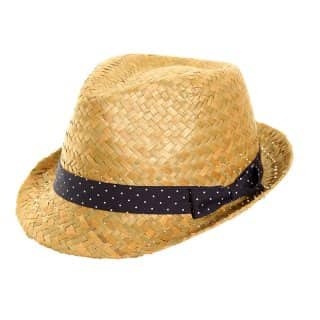 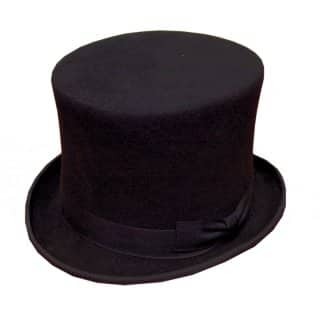 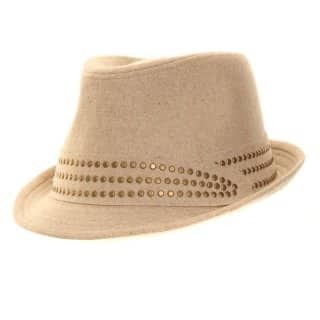 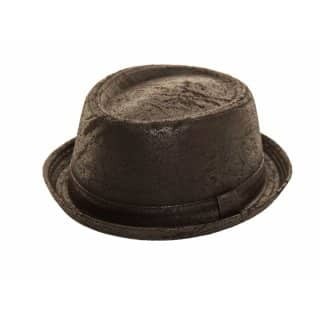 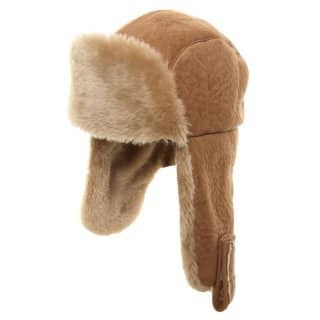 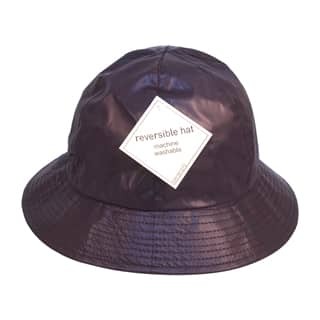 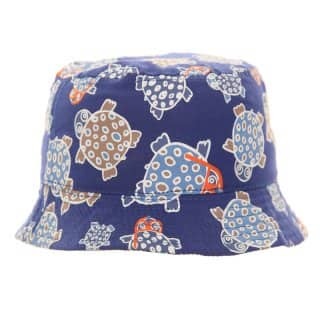 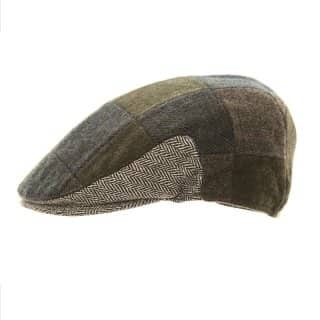 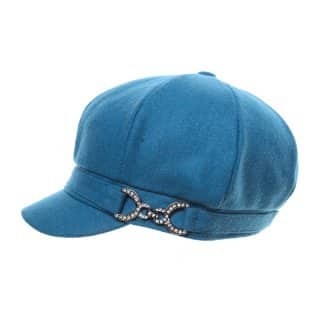 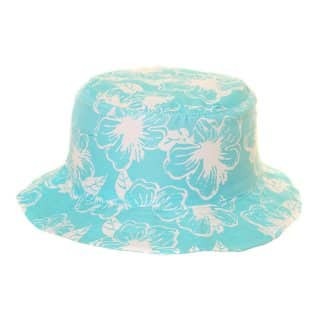 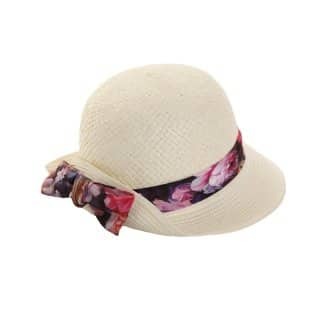 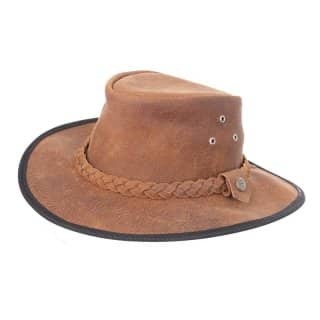 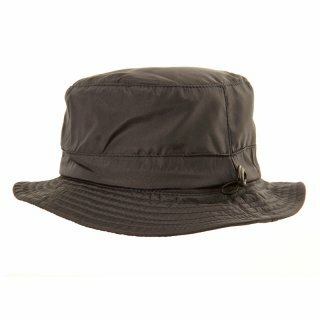 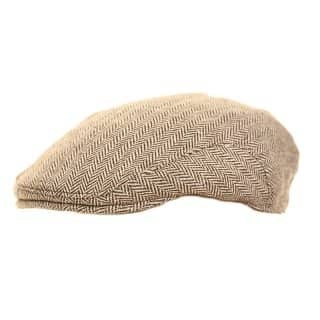 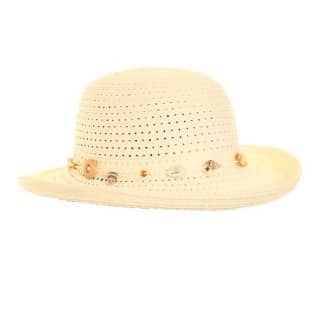 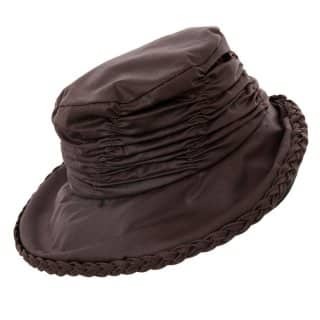 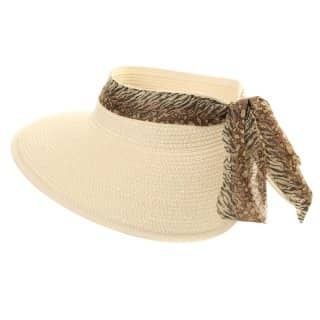 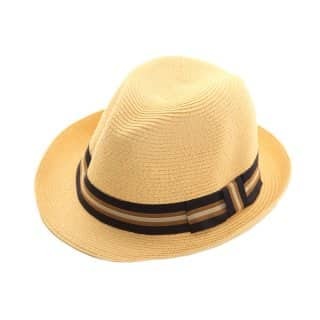 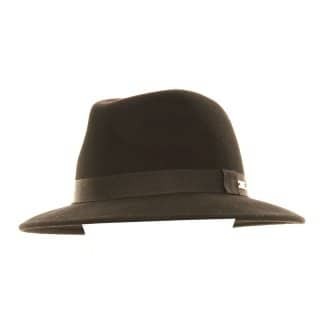 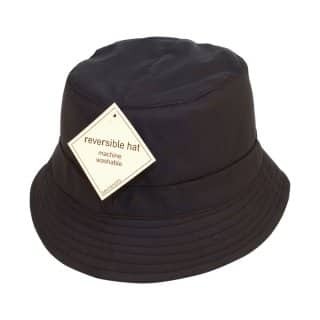 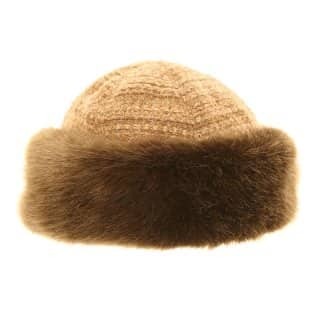 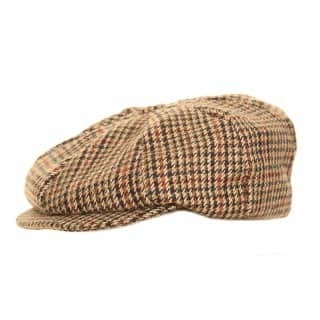 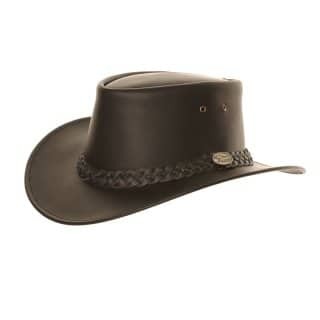 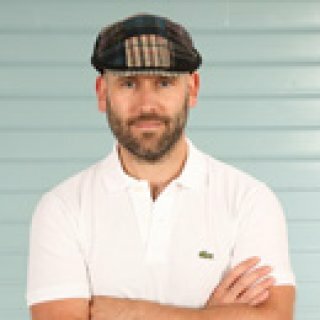 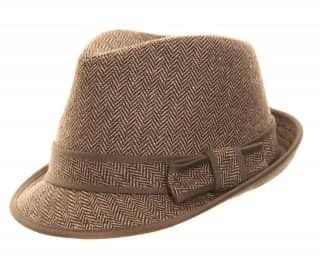 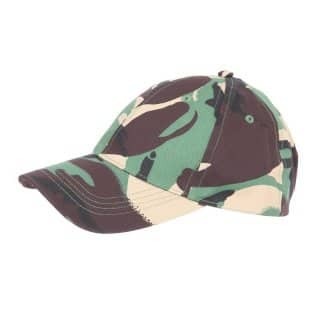 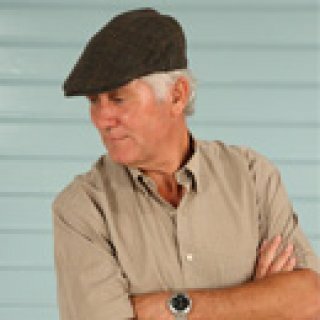 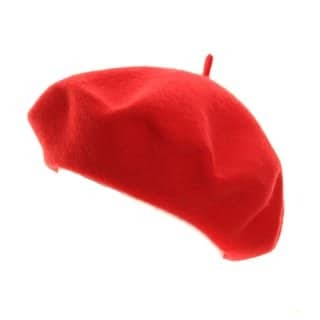 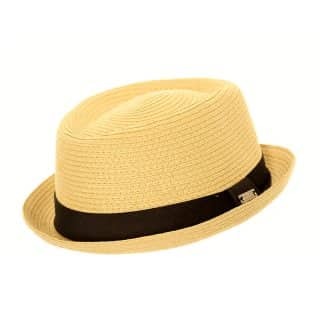 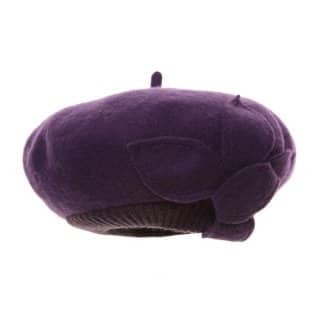 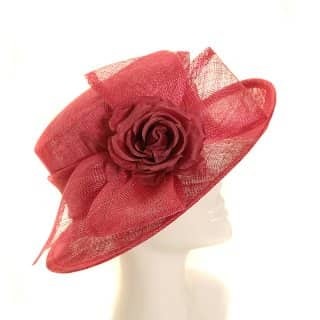 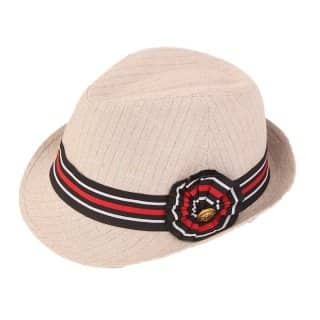 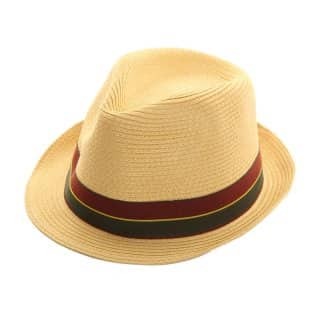 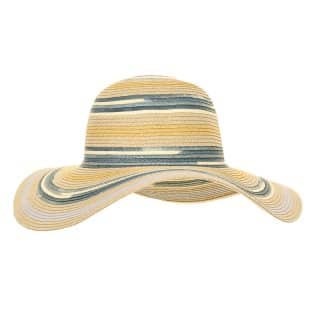 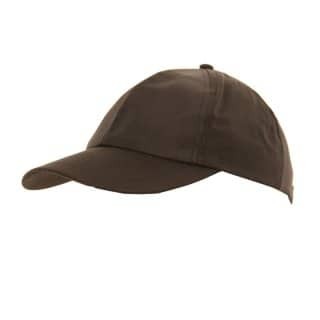 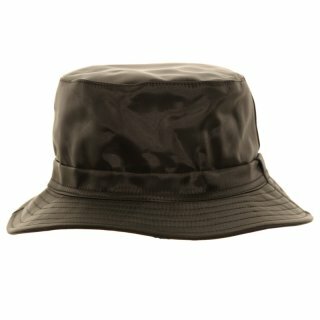 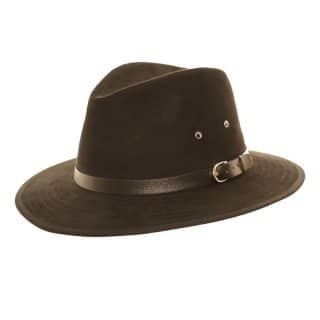 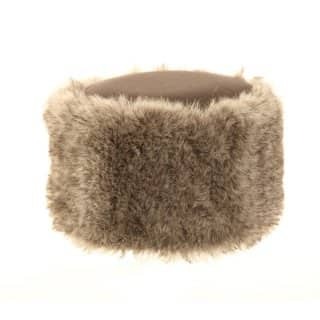 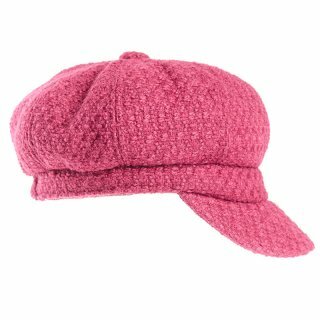 This category includes a wide range of styles including showerproof flat caps to wide brim wax hats. 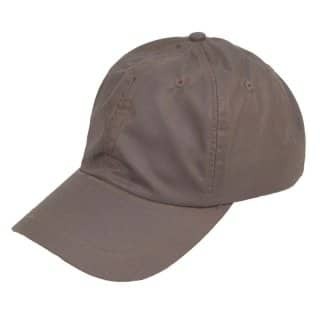 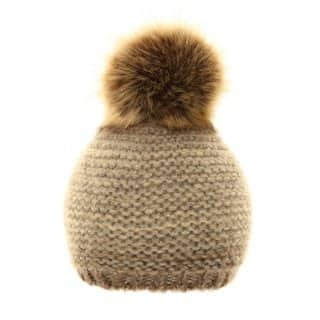 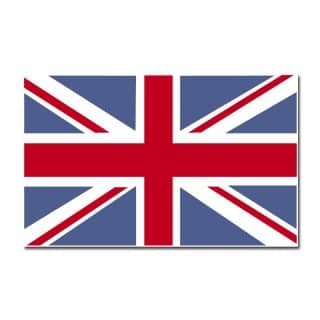 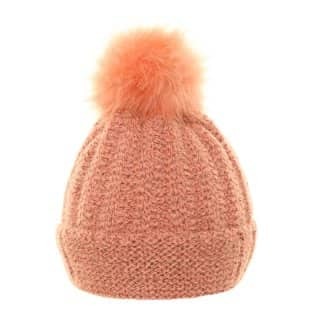 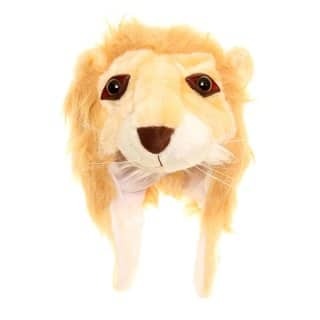 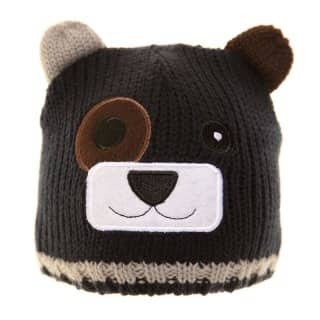 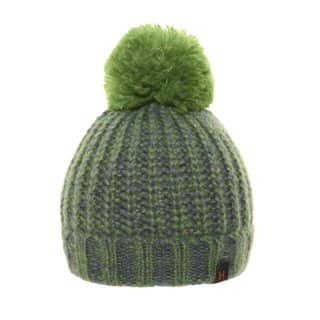 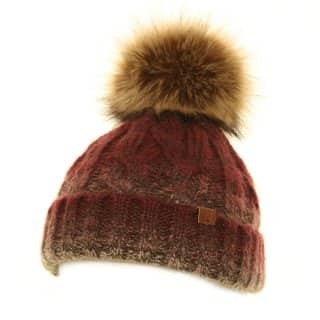 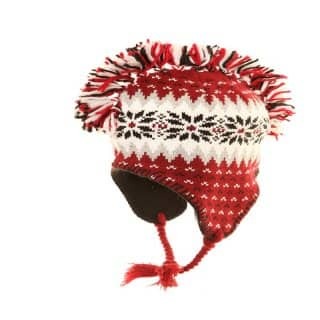 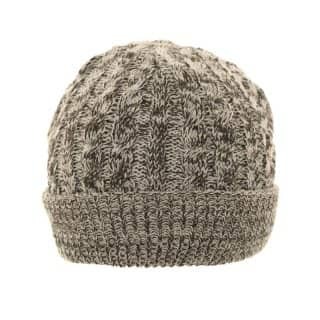 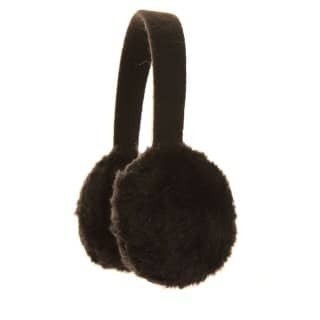 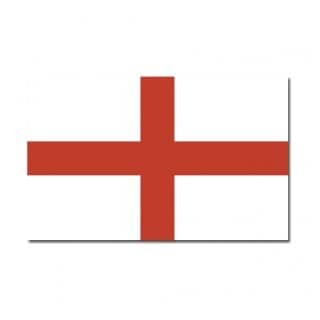 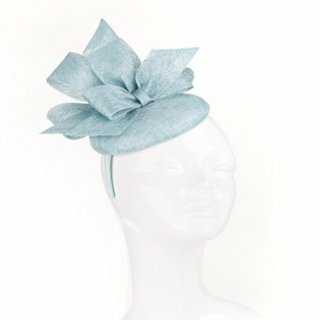 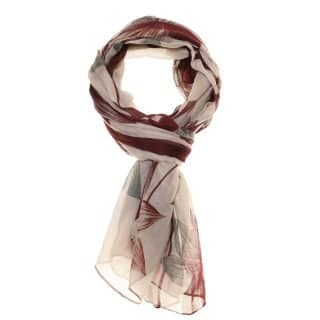 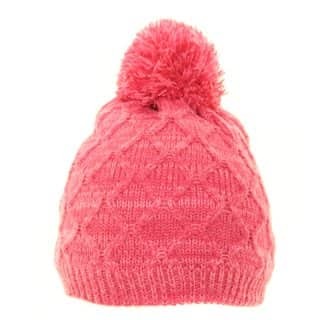 SSP Hats can also offer low minimum order value and next day delivery.